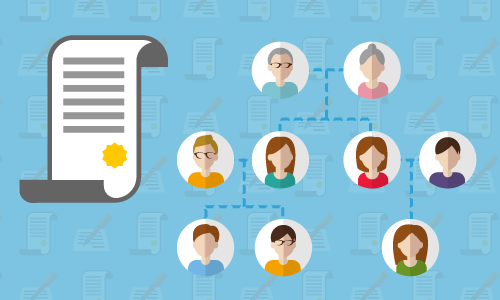 Learn about Chapter 7, Chapter 13, and the bankruptcy petition process in one nicely organized guide. We've included further reading on various bankruptcy topics once you make it through the basics. 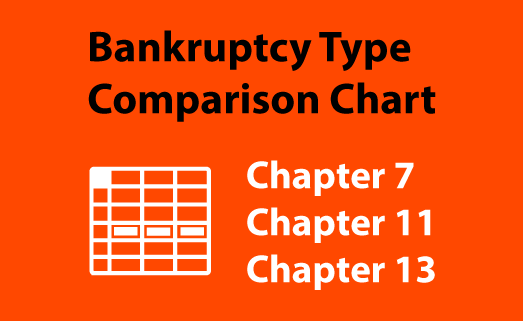 Compare eligibility requirements and more between chapter 7, chapter 11, chapter 12, and chapter 13. We can help you arrange for long term care, plan your estate, and determine how the next generation should best receive your assets. LLC? S Corp? Partnership? Find out which business structure will serve your new business best. The following guide goes over the advantages and disadvantages of each entity type. Stay out of court! 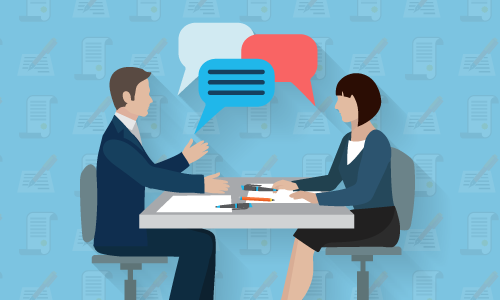 Find out how you can prepare yourself for mediation, arbitration, and negotiation. 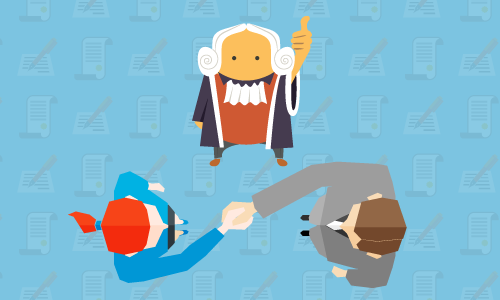 Alternative Dispute Resolution is a powerful way to settle disputes. Attorneys Michael B. McCord and Brian T. Hemphill have more than 50 years of combined experience serving the legal needs of families and business in Central Oregon. We can help you start a business, form a corporation or LLC, litigate a dispute, prepare your estate plan, probate a Will, battle an insurance company, or deal with debts or bankruptcy. McCord & Hemphill LLC is conveniently located a few blocks east of downtown Bend in a converted old home.